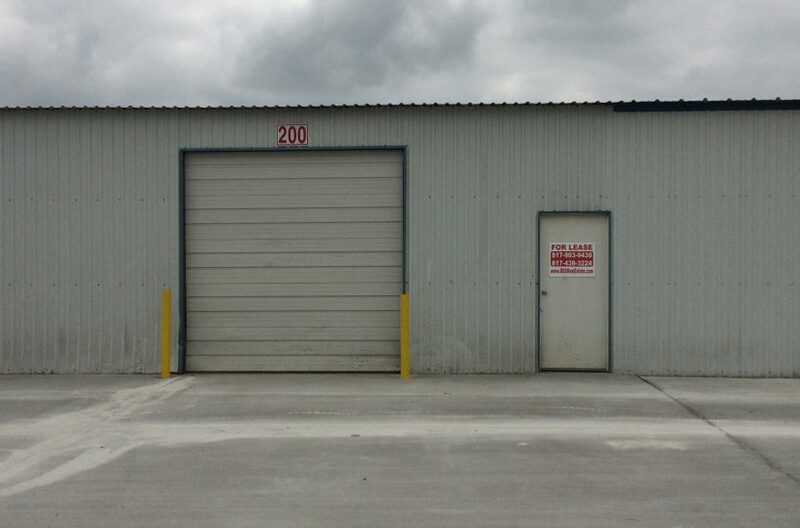 Fort Worth warehouse for lease. 1,440 sq. 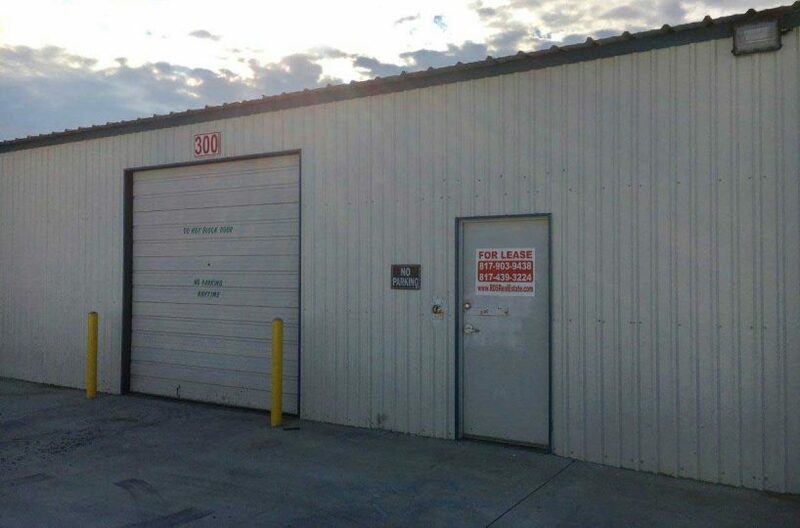 ft. of commercial property that includes 1 office, restroom and 36 feet deep by 40 feet wide warehouse with one bay door at front. 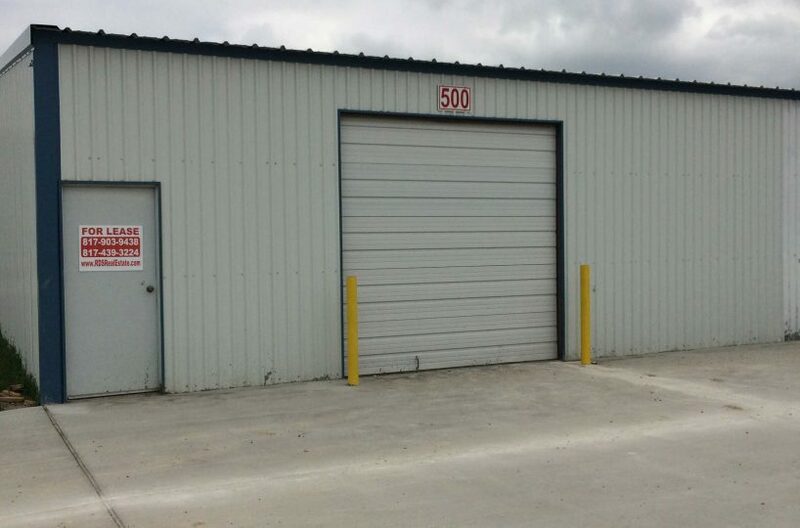 Ideal spot for any business needing small office with warehouse for storing materials, equipment, etc.